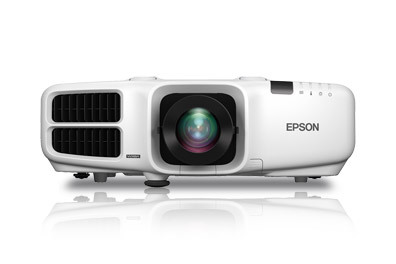 Epson’s Pro G-series line of projectors is selling extremely well. Get uncompromising image quality and professional-grade reliability with the PowerLite ProG 7000W series (WXGA & WUXGA) large-venue projector with standard lens & optional lenses. Whether you're presenting in a conference room, auditorium, stage or house of worship, this powerful projector will keep your audience captivated.